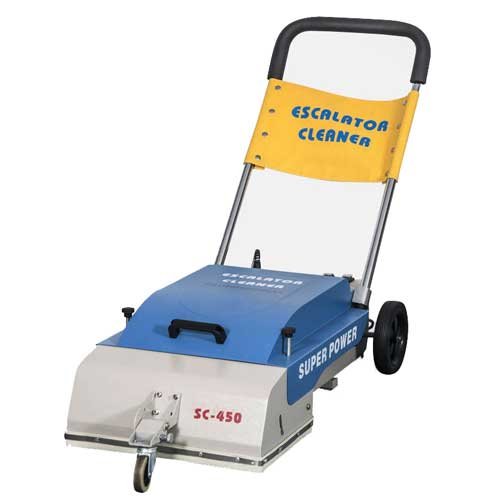 Escalator Cleaner is intended for industrial use. Cleaning of the steps in the installed condition simply while the escalator is switched off. 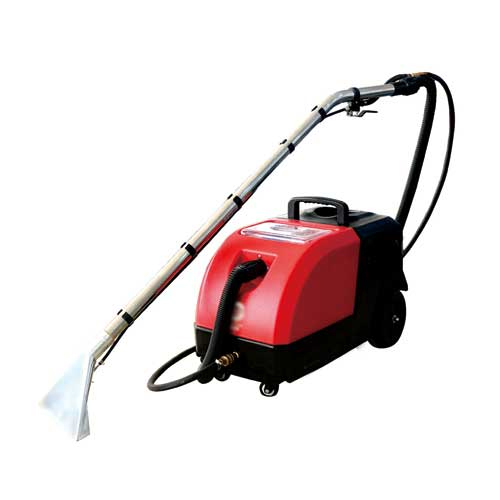 Sofa - Carpet Cleaners is intended for industrial use. Hand Scrubber is intended for industrial use. High load conditions to maintain rated speed. 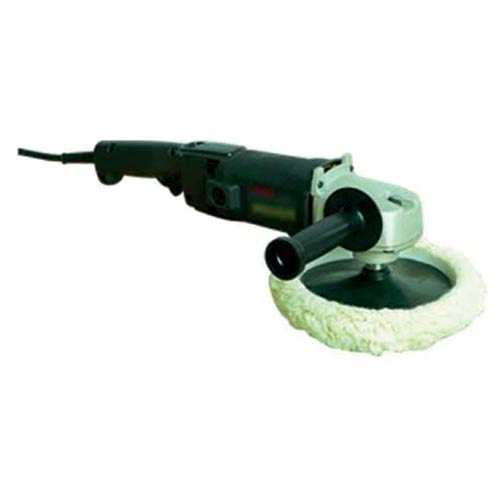 Professional long-term continuous polishing operation. Slim body design for human engineering. 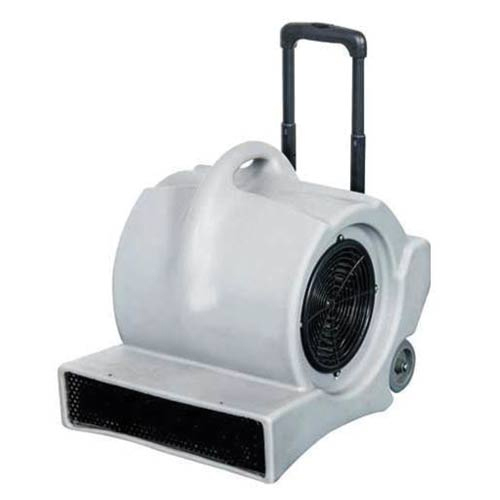 Hot Air 3 Speed Blower (SC-2900) is intended for industrial use.